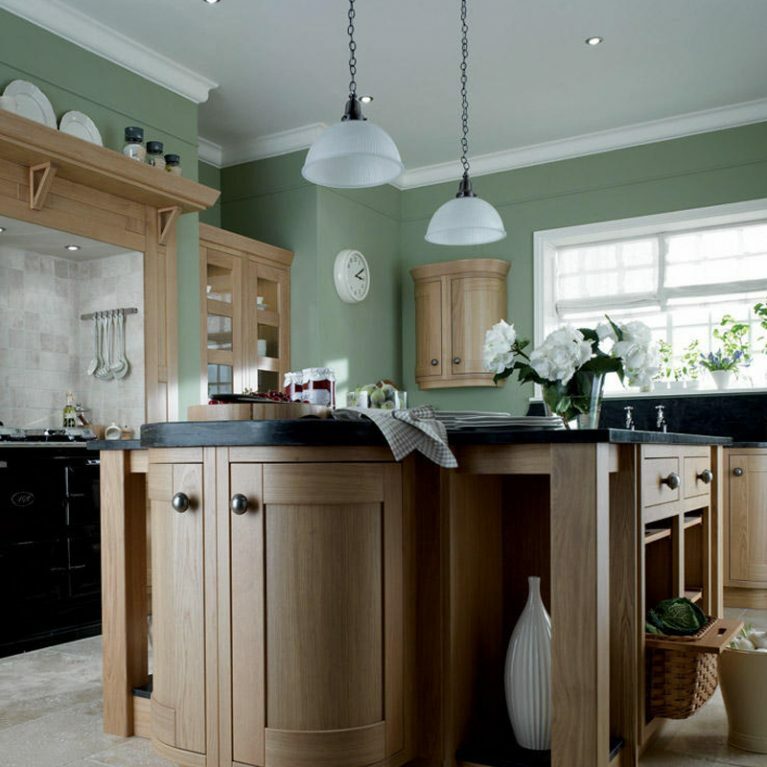 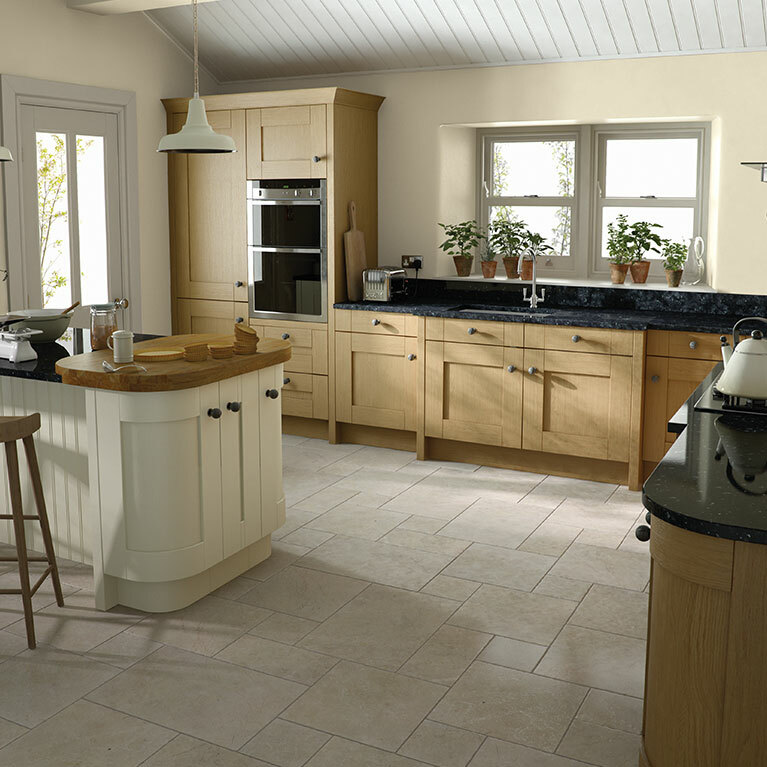 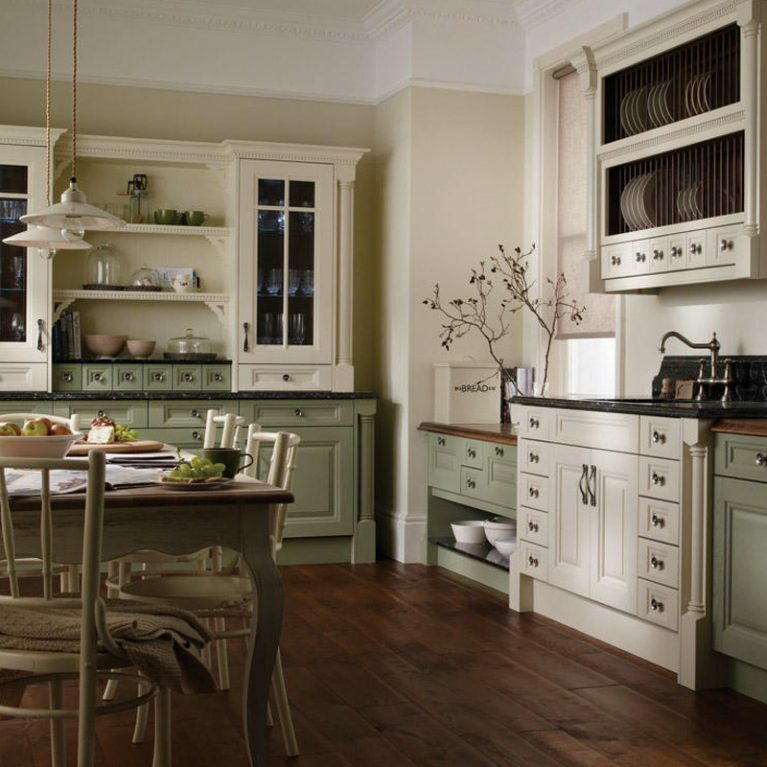 When it comes to kitchens, you simply can’t get more classic than a Mornington shaker. 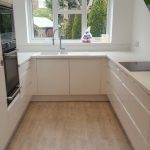 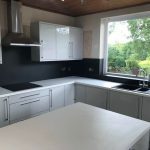 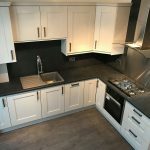 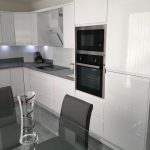 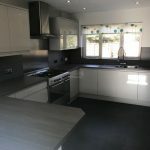 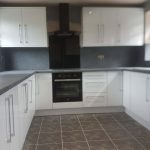 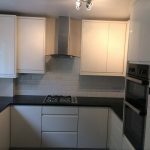 This classic Mornington fitted kitchen is a smooth and clean fitted kitchen designed in a U-shape, offering a huge amount of worktop space for food preparation and entertaining, as well as a fabulous floor space offering in the centre. 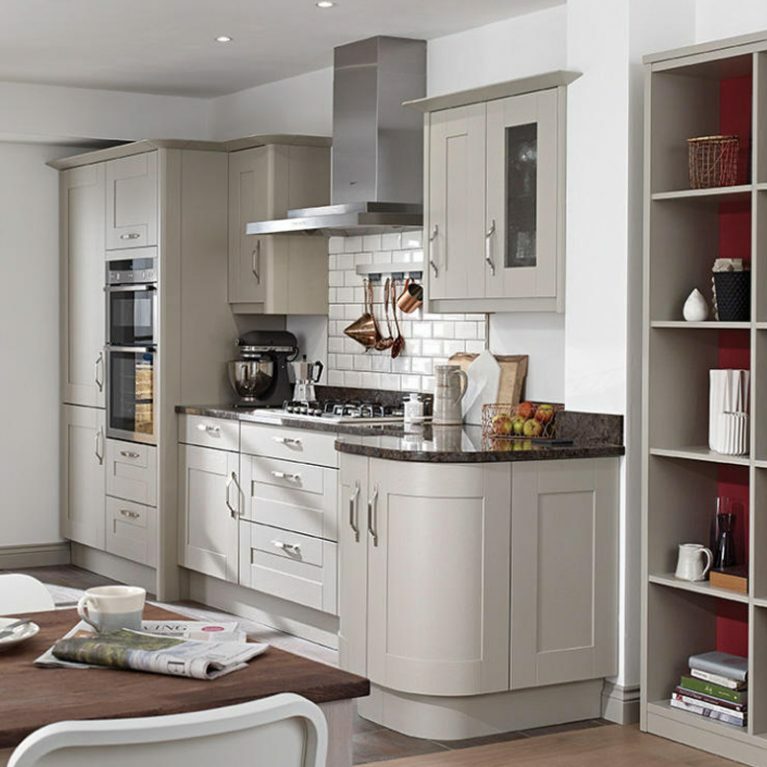 This gorgeous kitchen truly makes the most of your kitchen space, and in classic shaker kitchen fashion, offers a multitude of storage opportunities for you to keep clutter at bay and ensure that everything you might need has a home to live in within your kitchen. 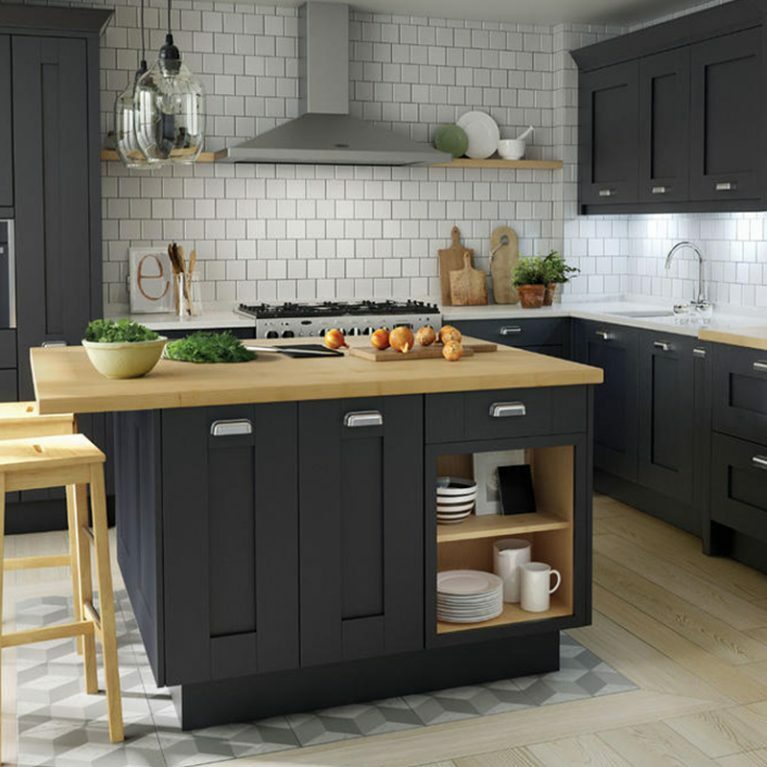 With a selection of upper and lower cupboard areas, as well as a built in space for your oven equipment, a gorgeous sink area complete with chrome faucet and a wonderful hob and cooker, the Mornington shaker has absolutely everything you could ever need from your kitchen. 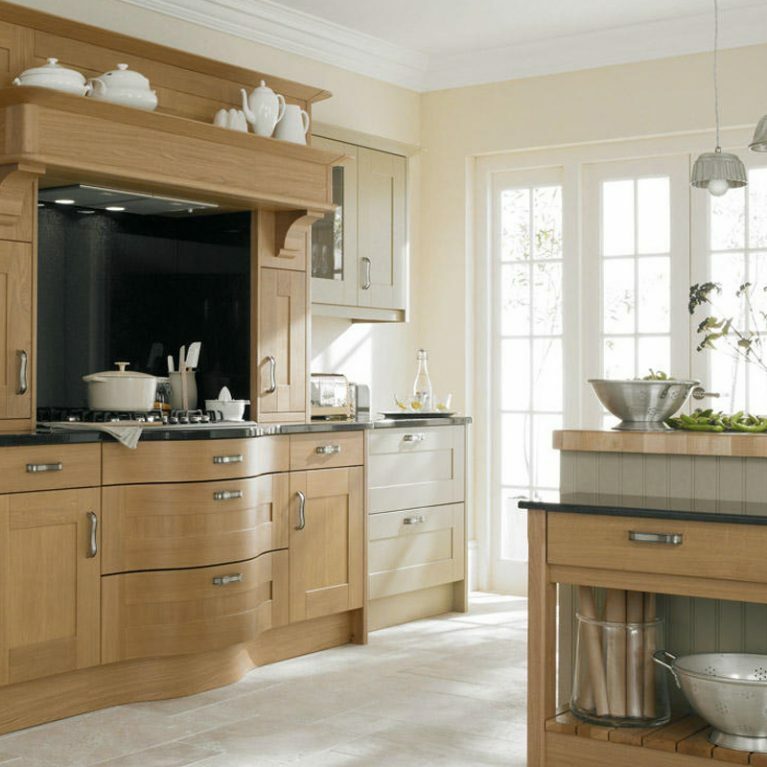 Finished with smooth chrome handles on each of the cupboards, the Mornington truly creates an air of luxury within your home. 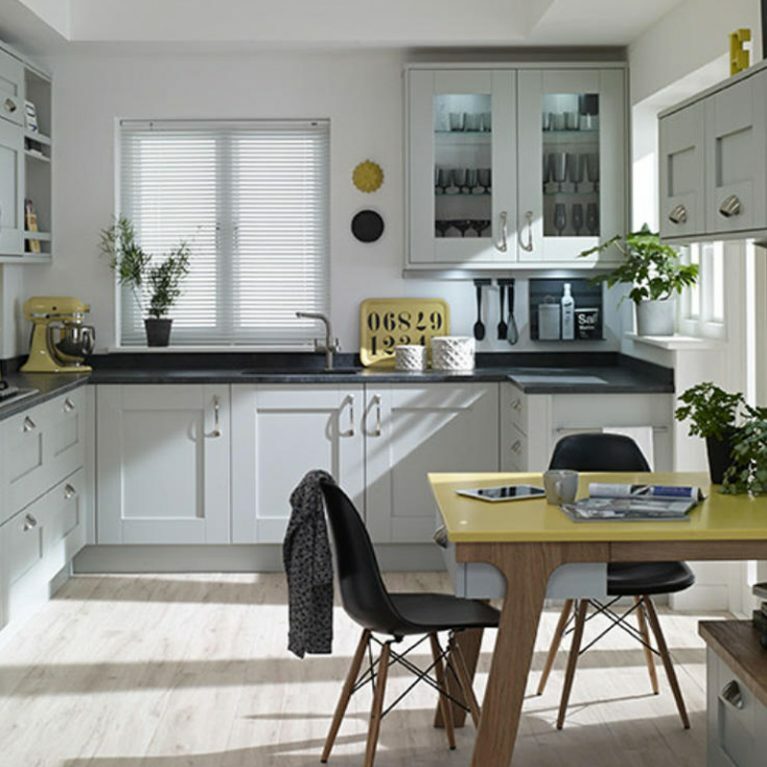 Perfect for families and couples alike, there’s a wonderful breakfast bar section attached to the work surface allowing you the space to relax and enjoy your wonderful kitchen in style. 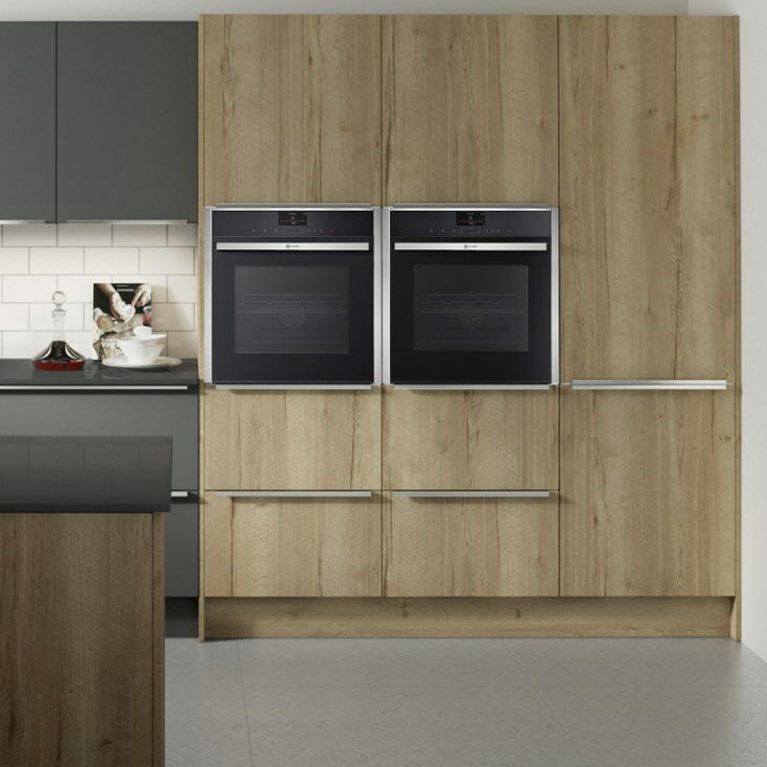 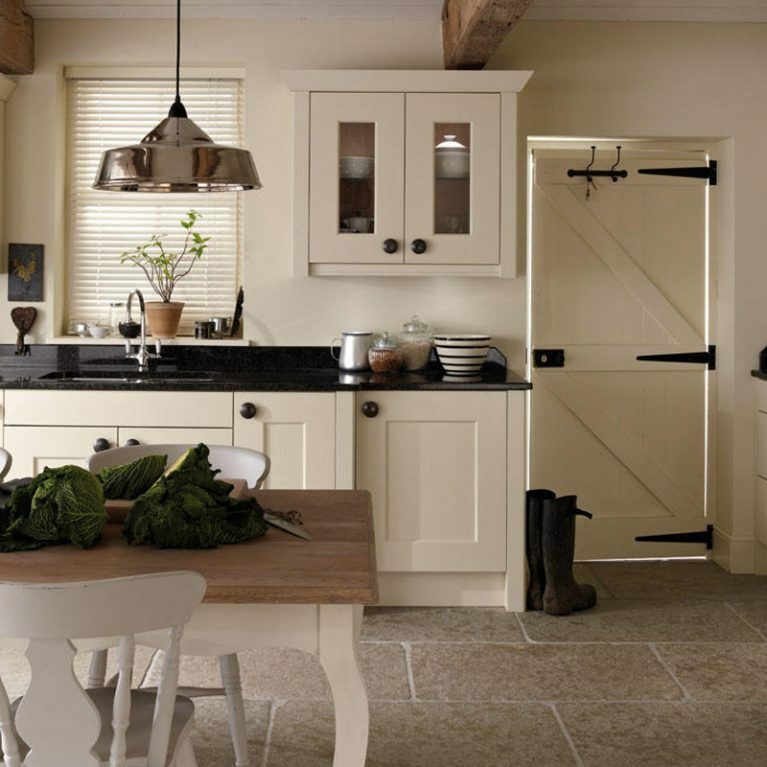 Each of the doors has a stunning yet incredibly subtle ash grain, which when paired with the painted finish creates an utterly striking look that will stand the test of time. 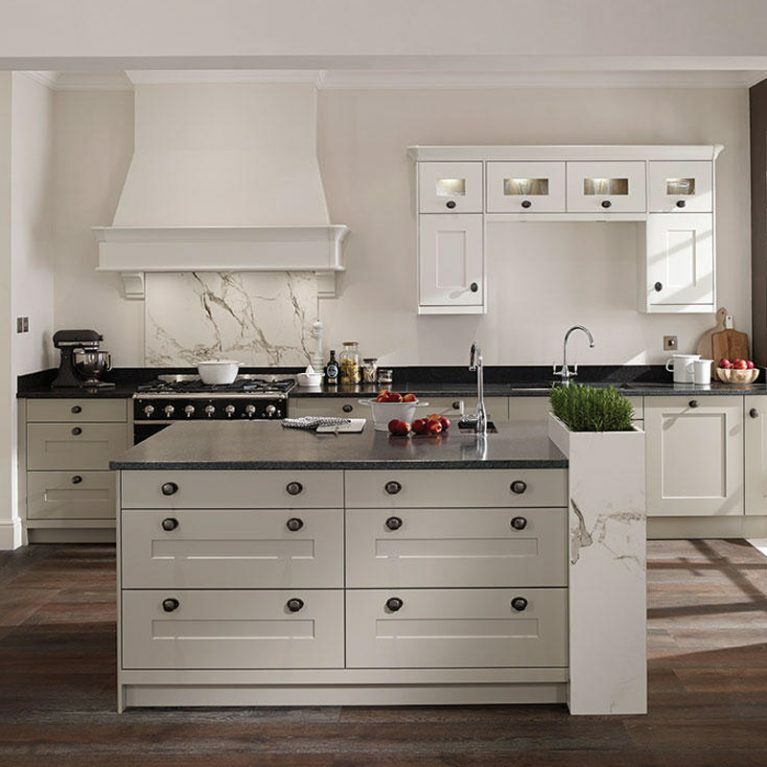 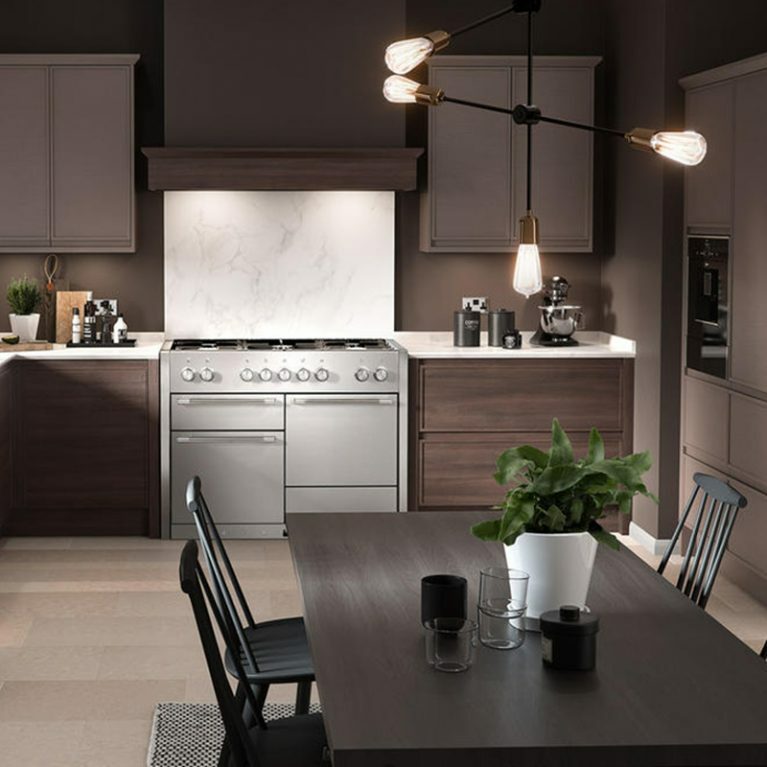 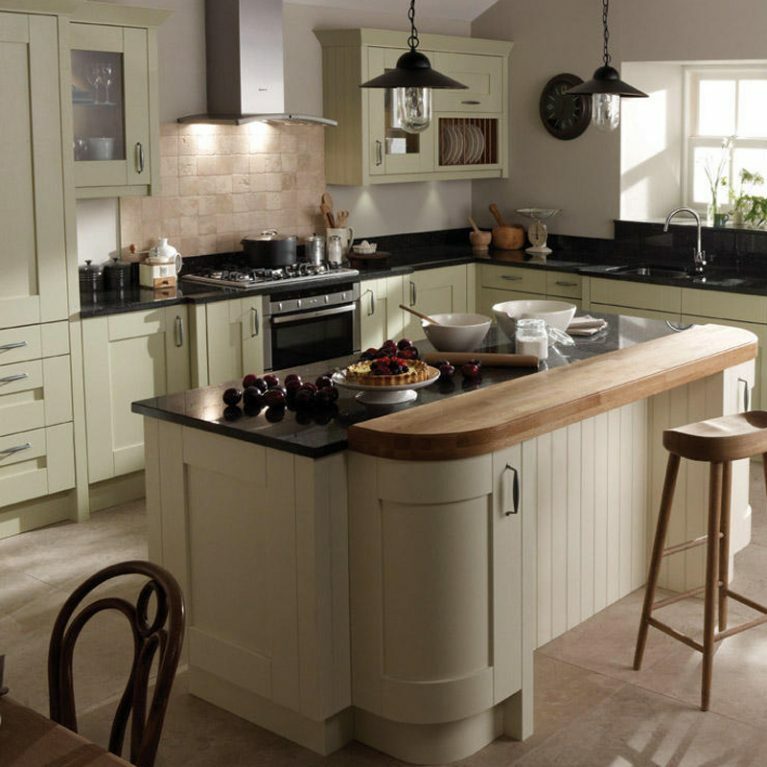 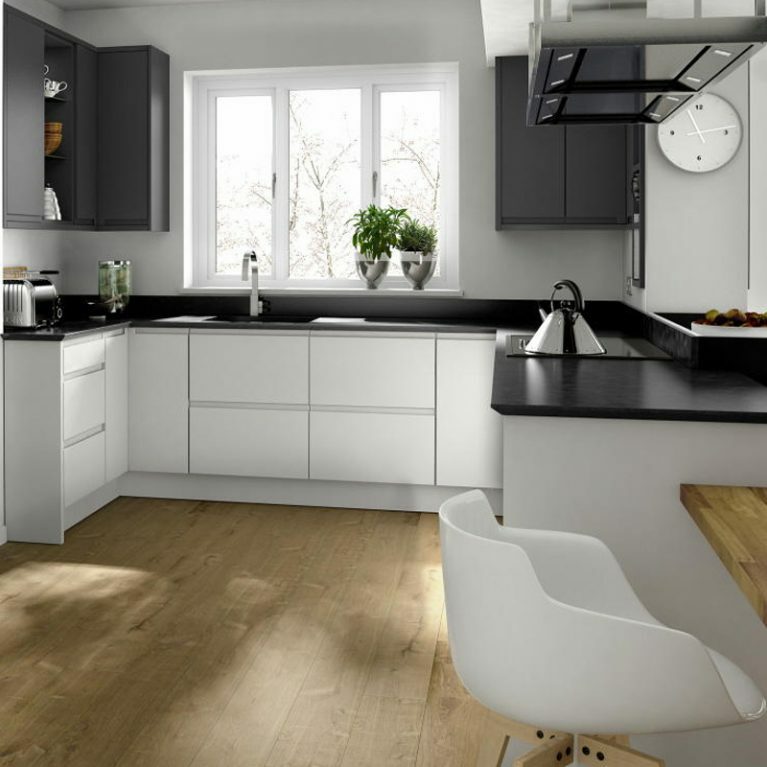 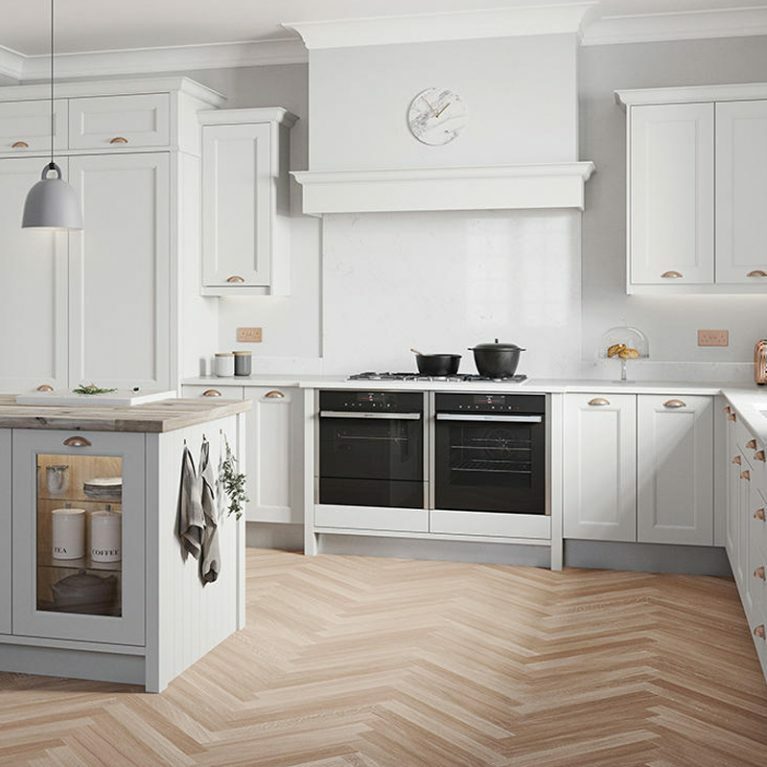 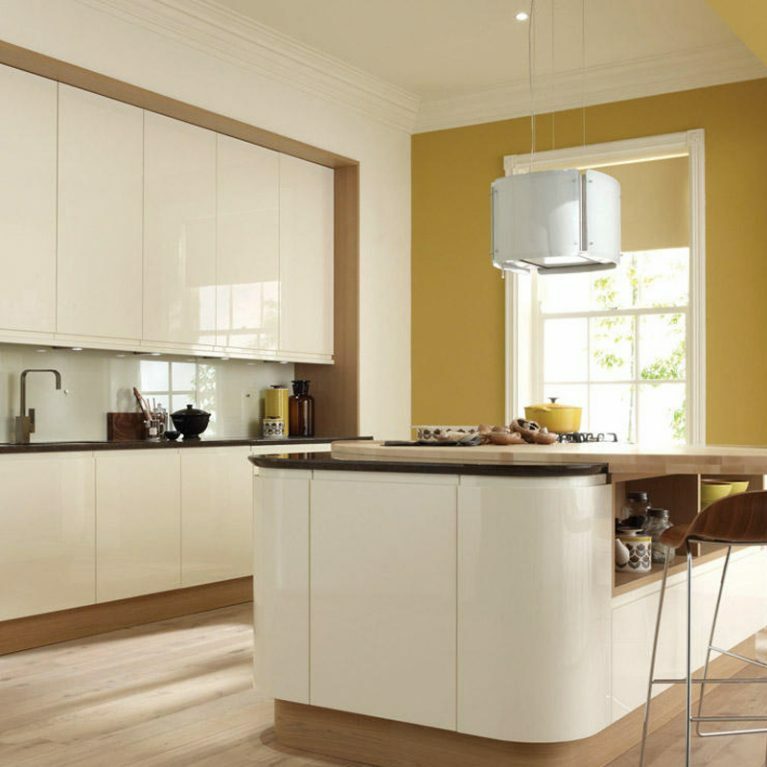 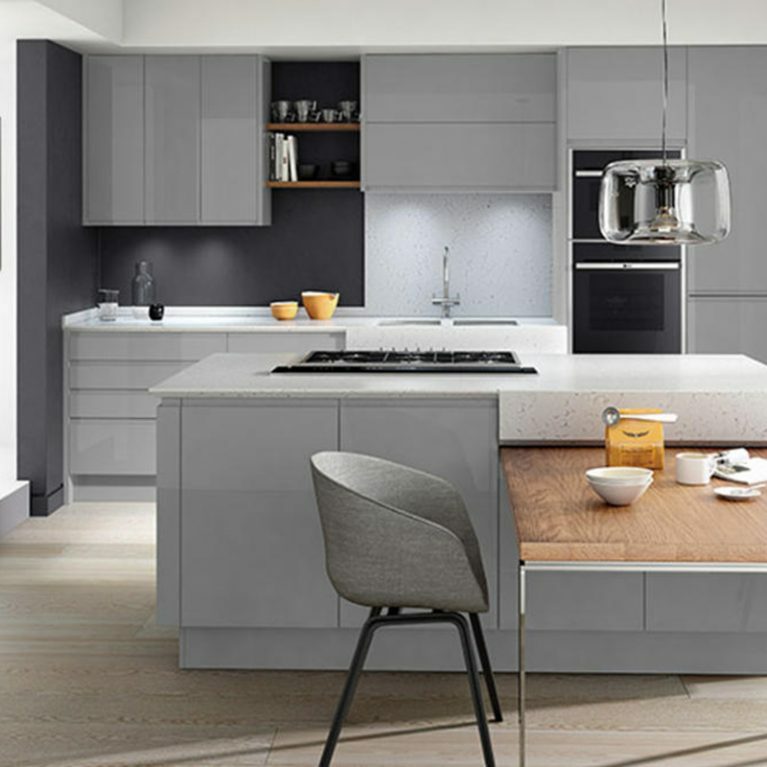 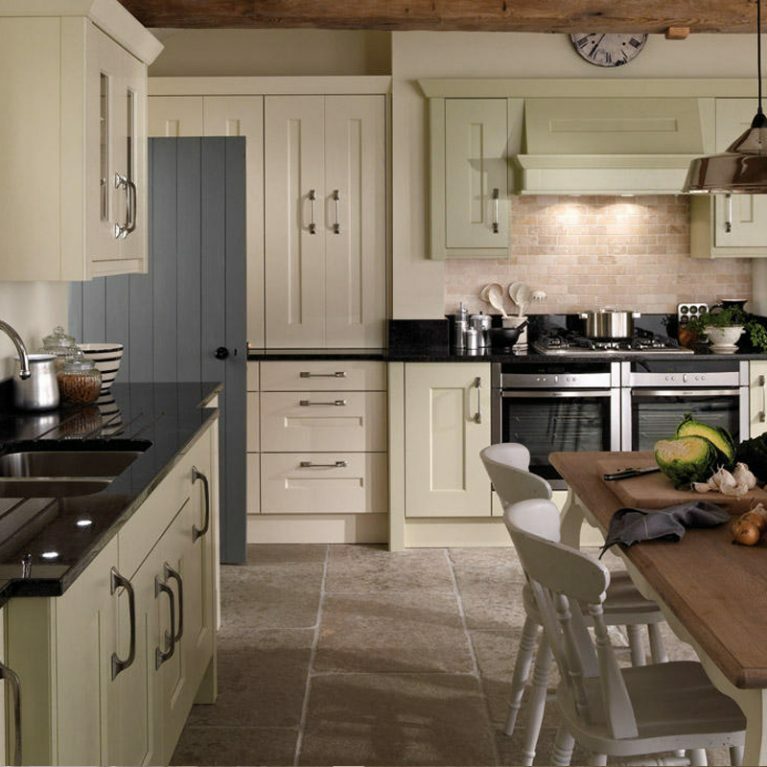 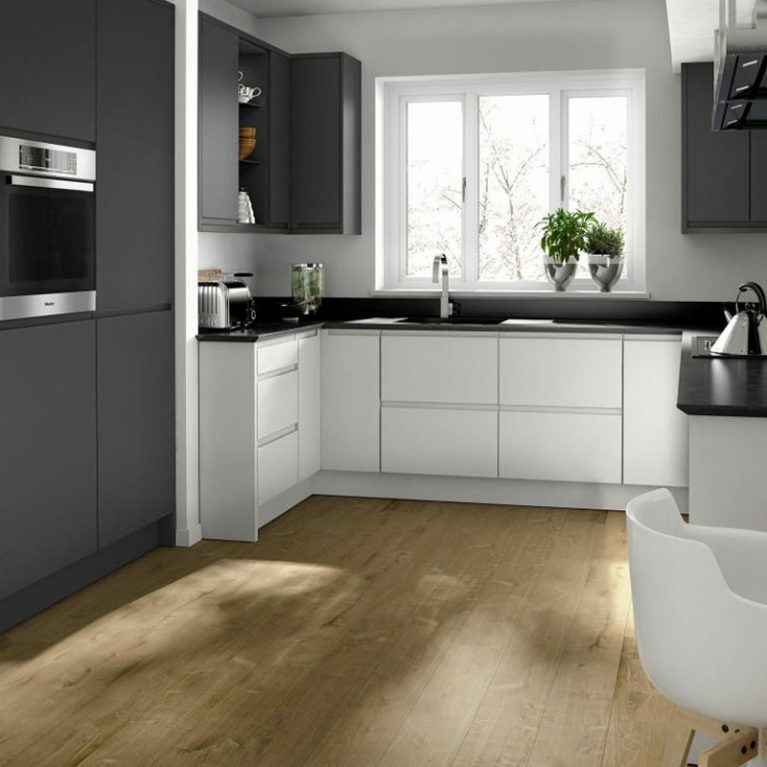 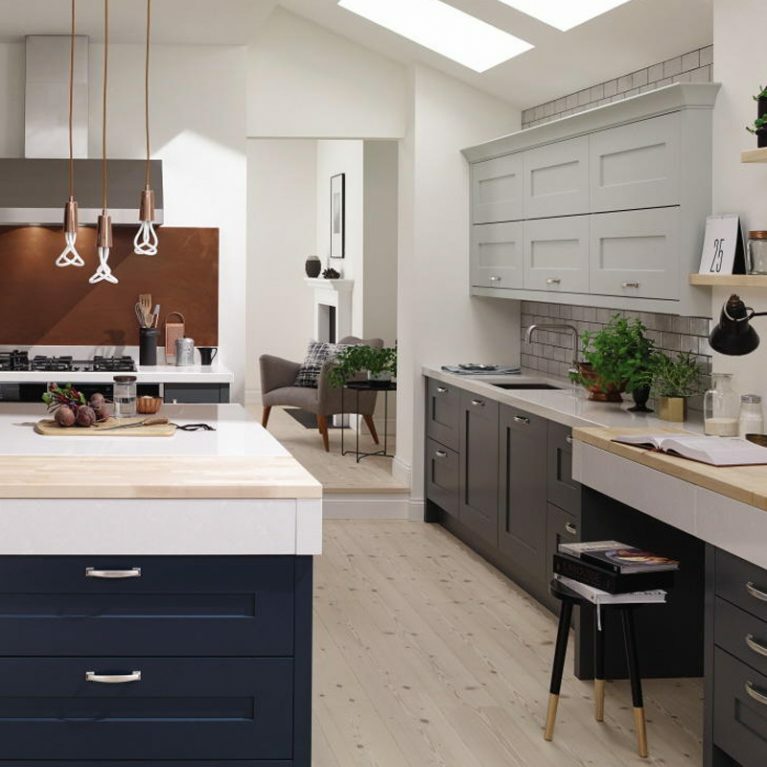 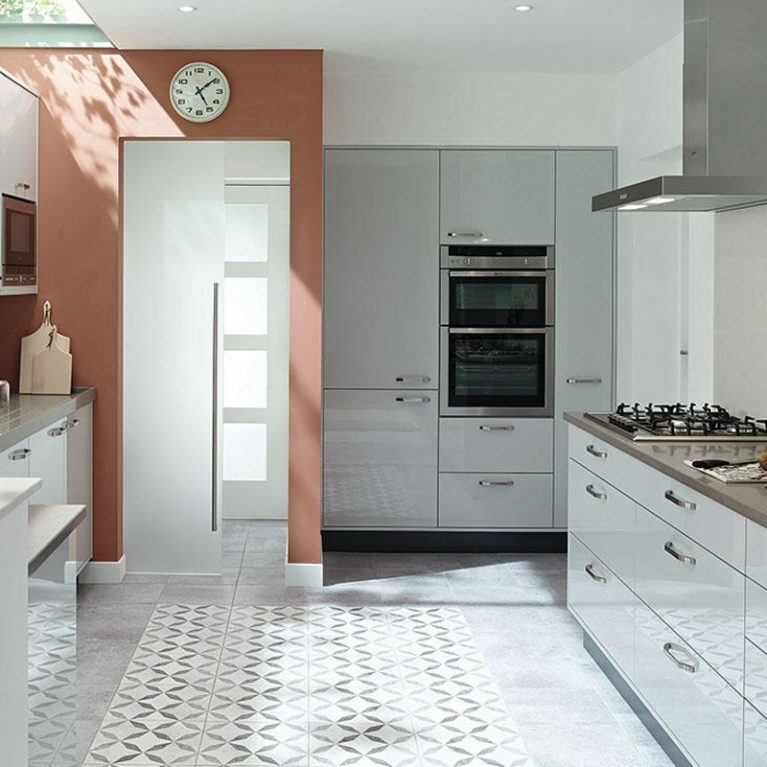 Choose from 27 matte paint colours available to design your classic Mornington fitted kitchen in a colour palette which perfectly suits your home. 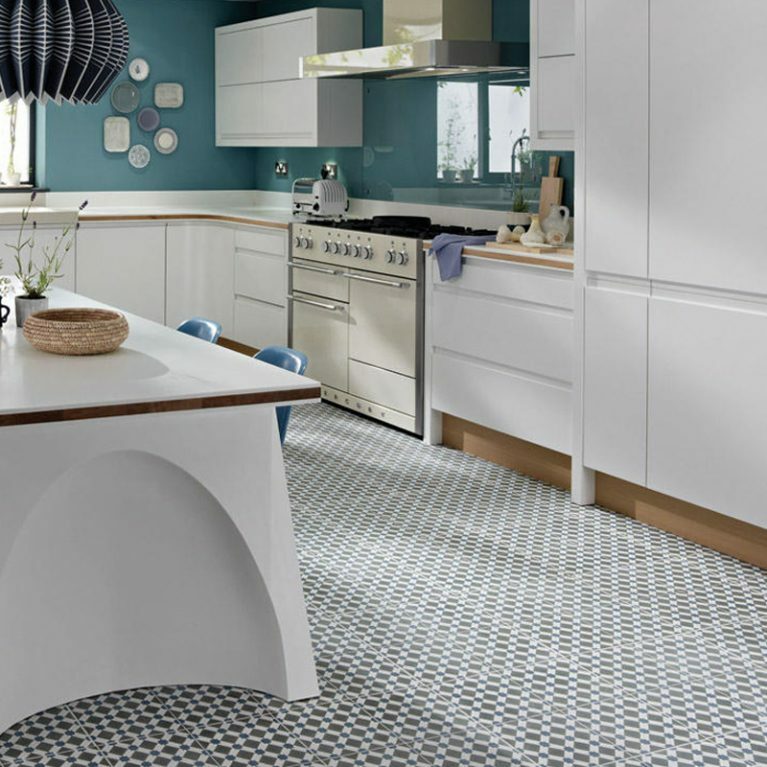 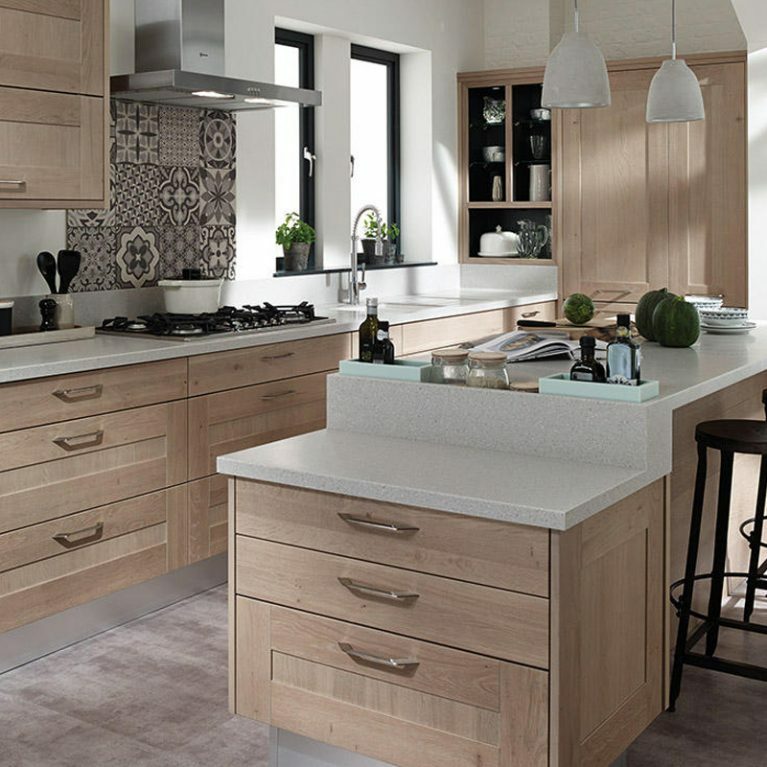 Opting for a contrasting worktop finish will make the Mornington design truly pop. 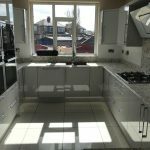 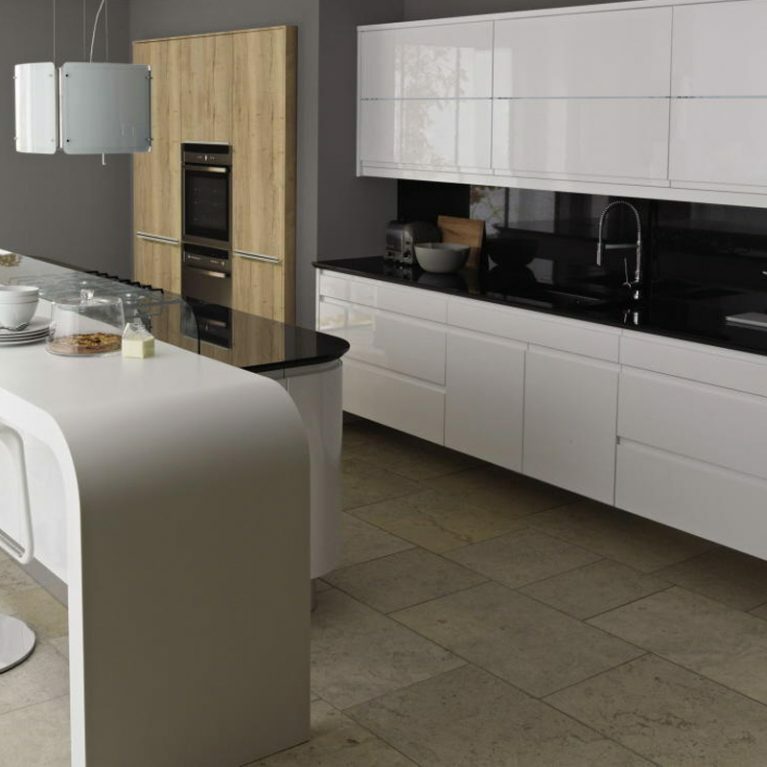 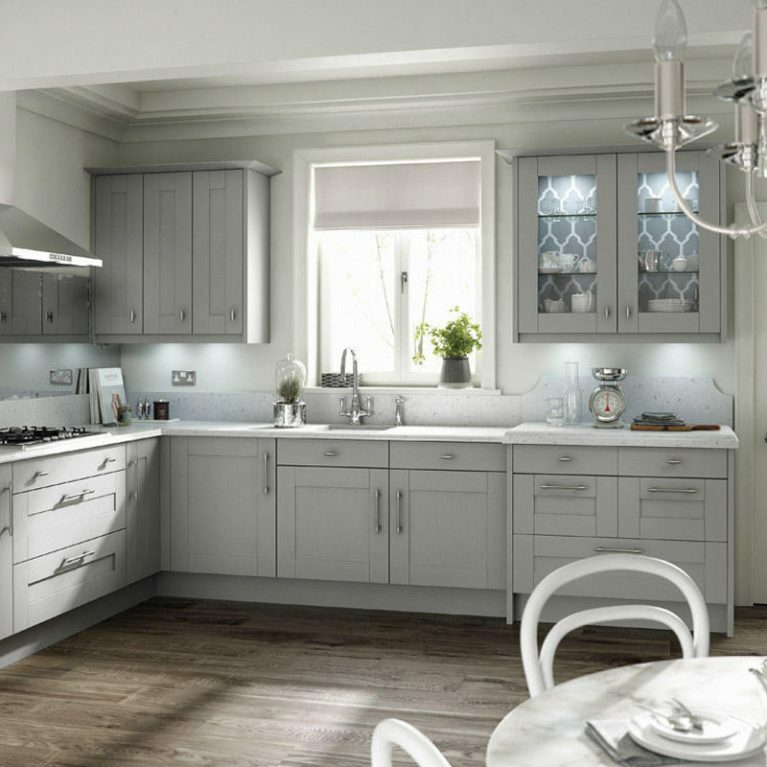 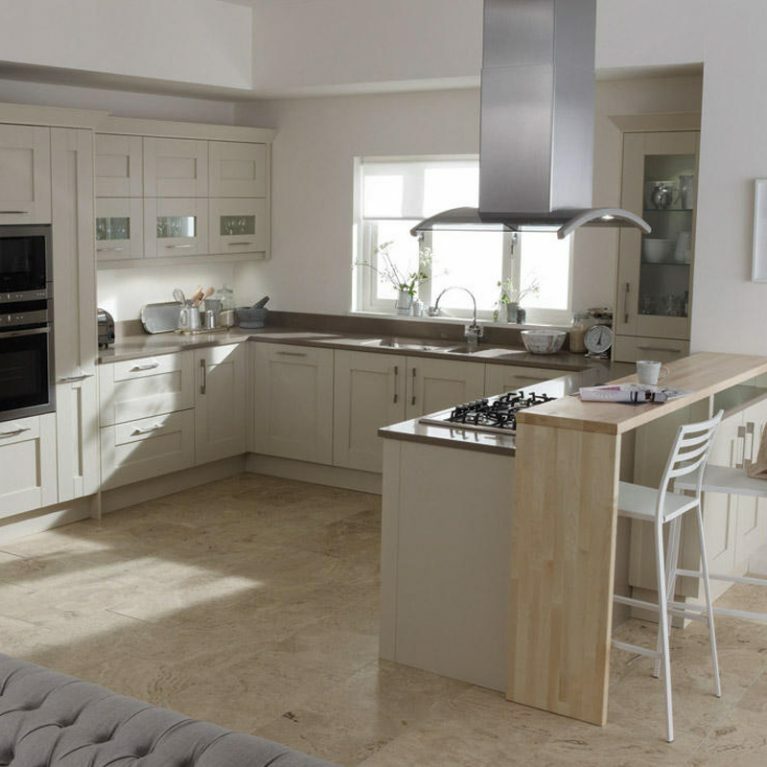 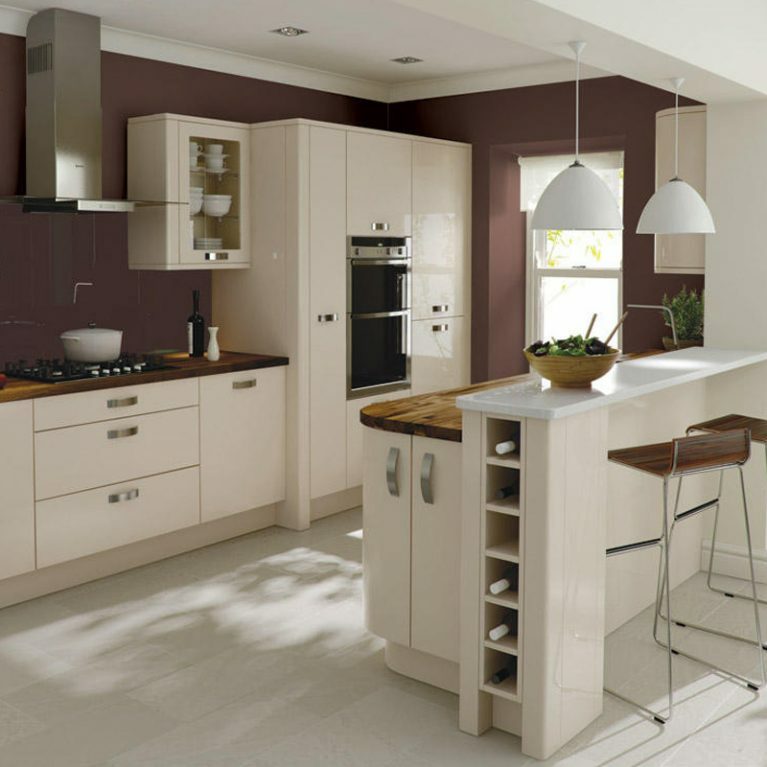 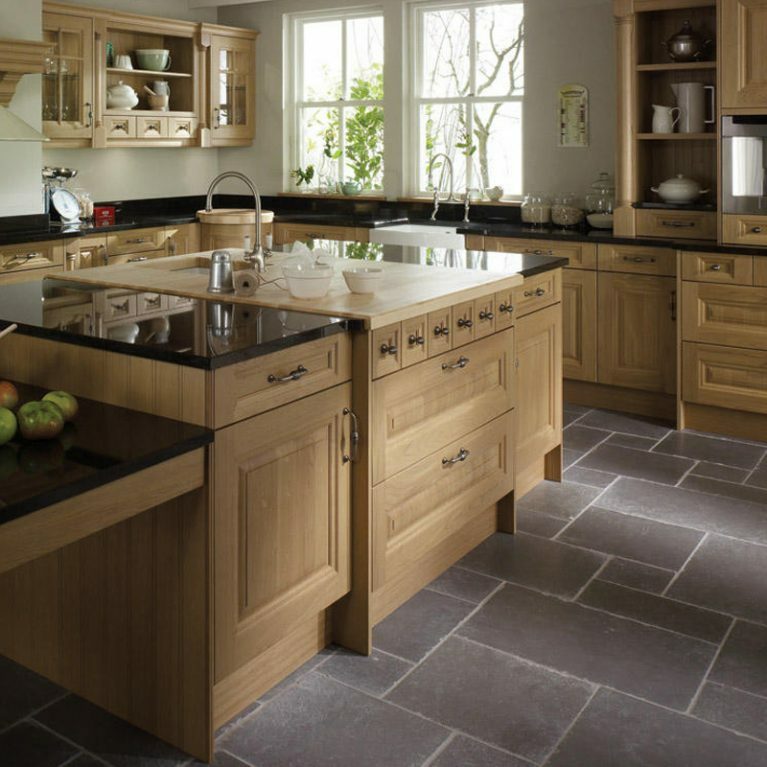 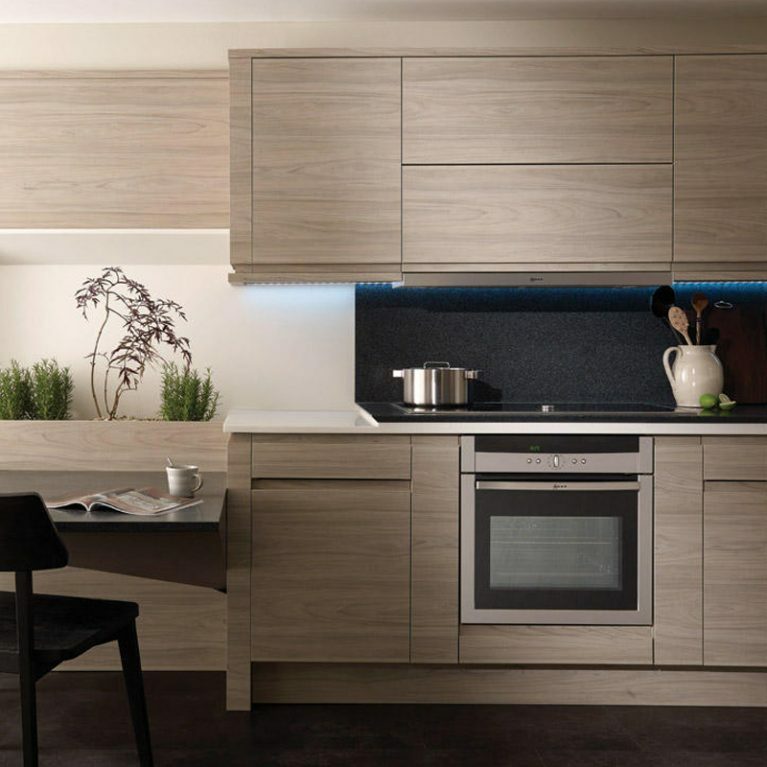 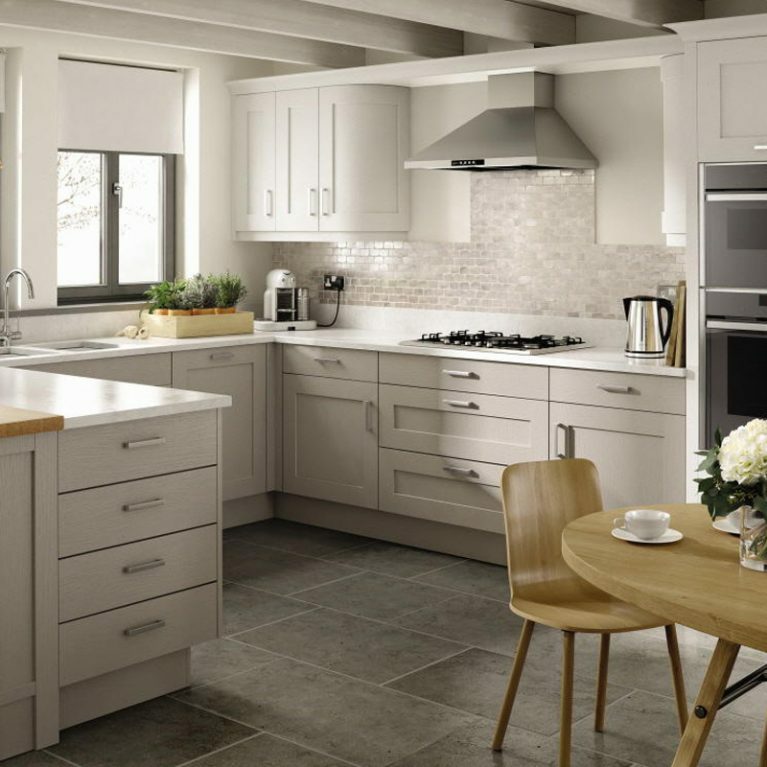 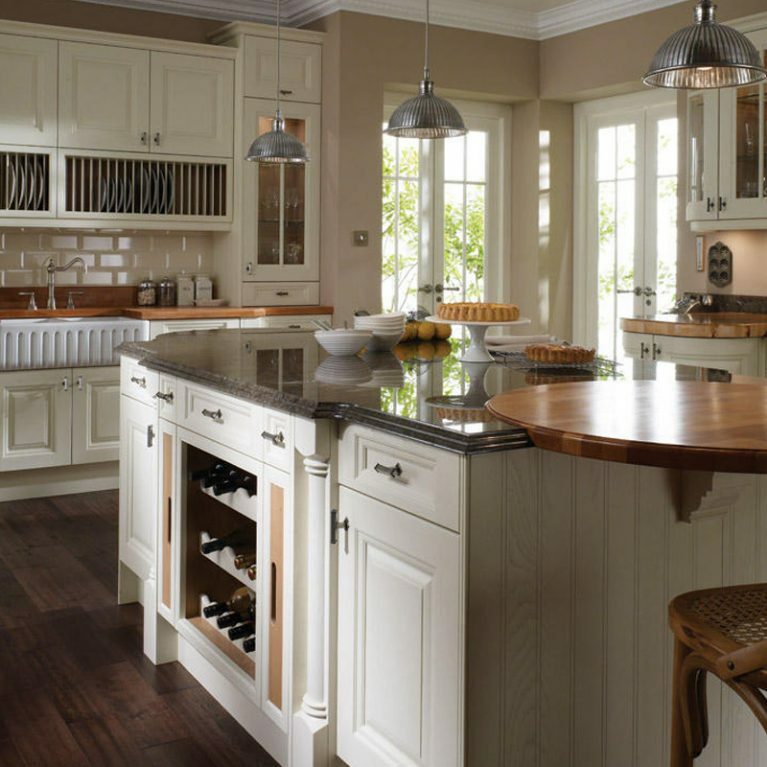 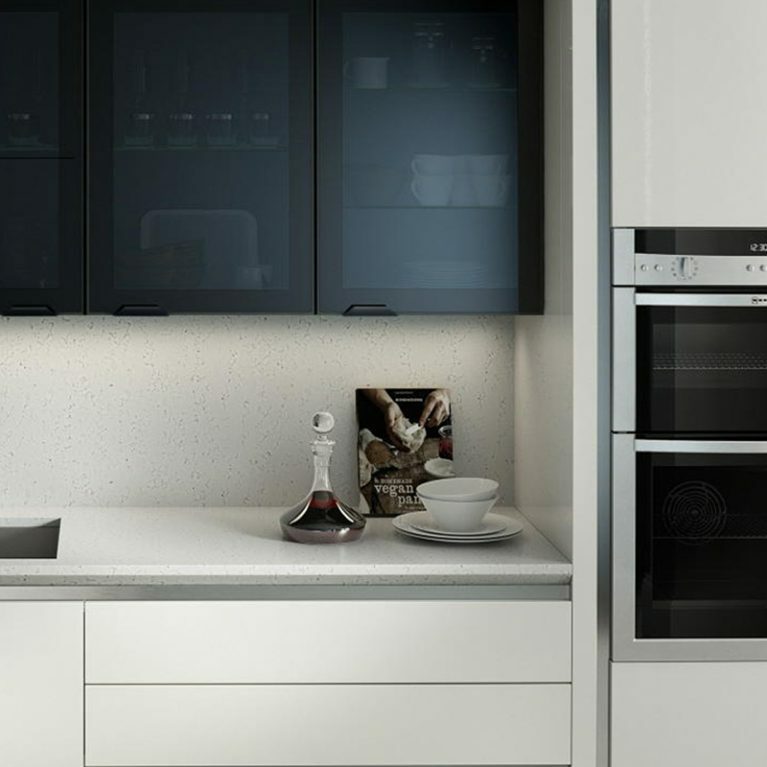 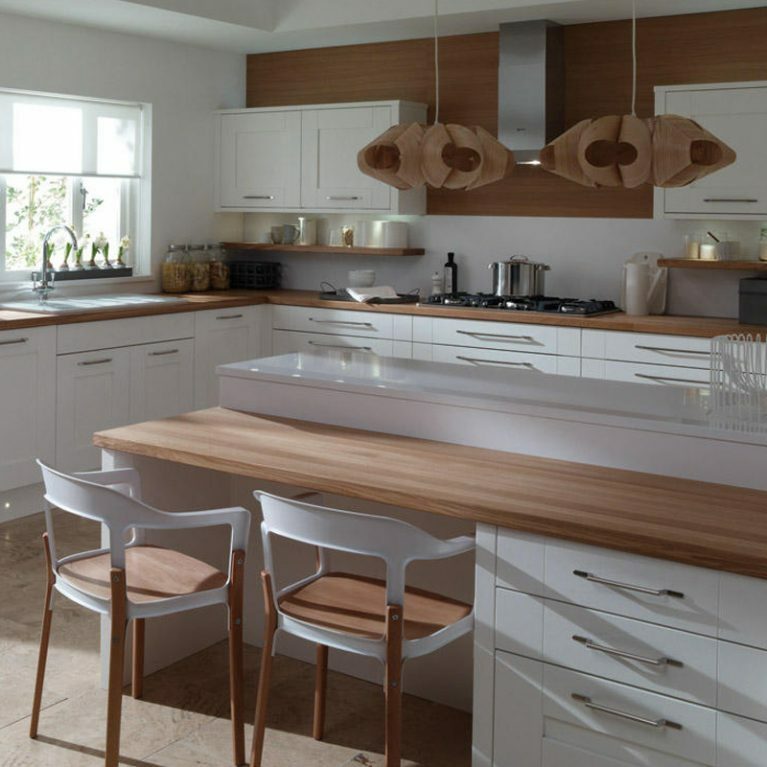 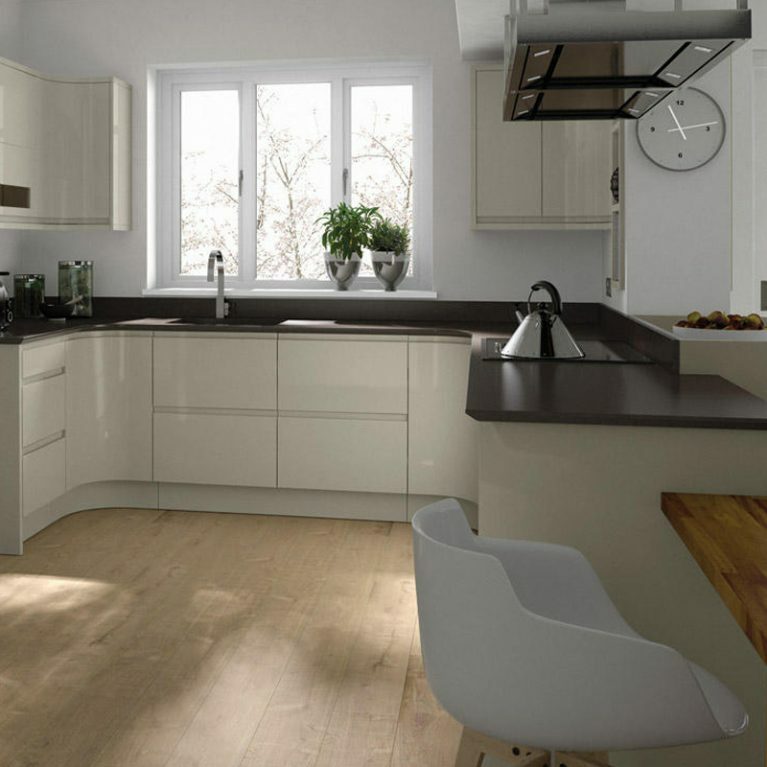 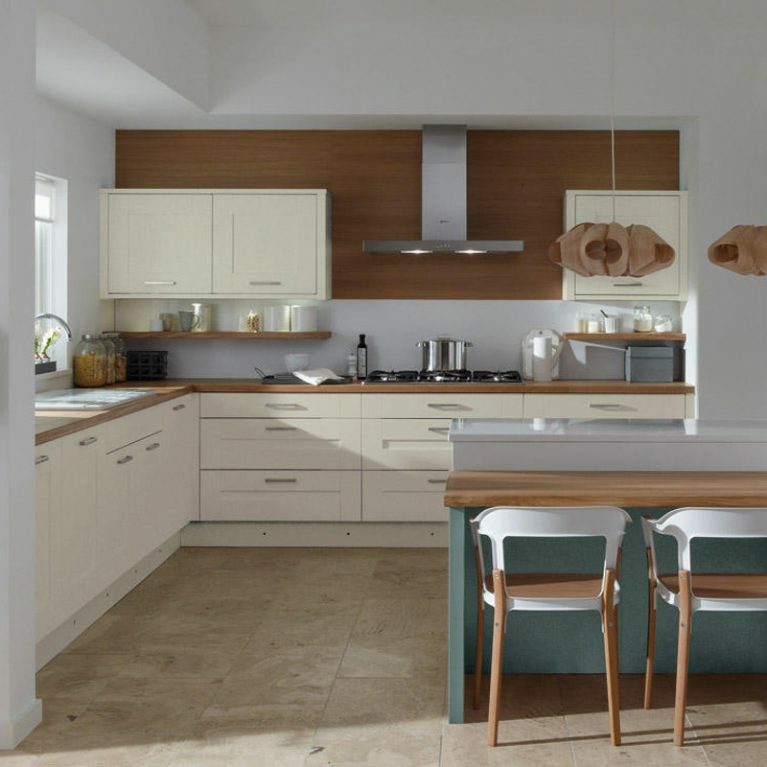 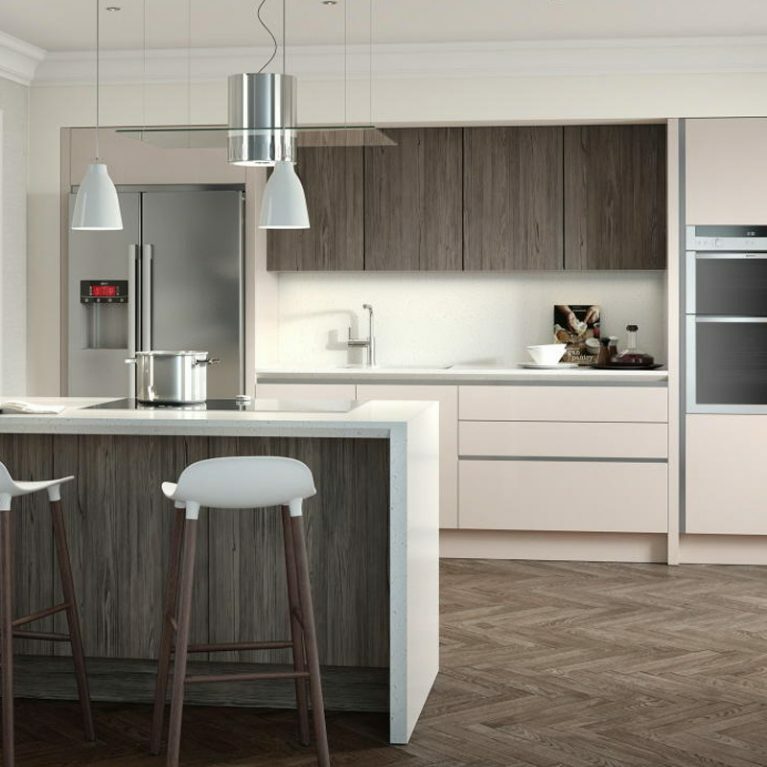 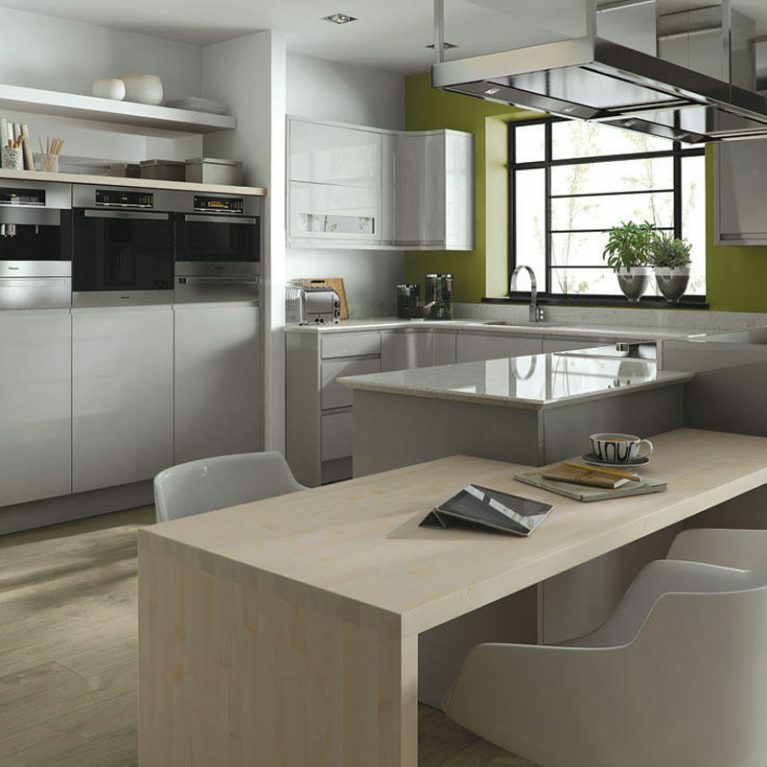 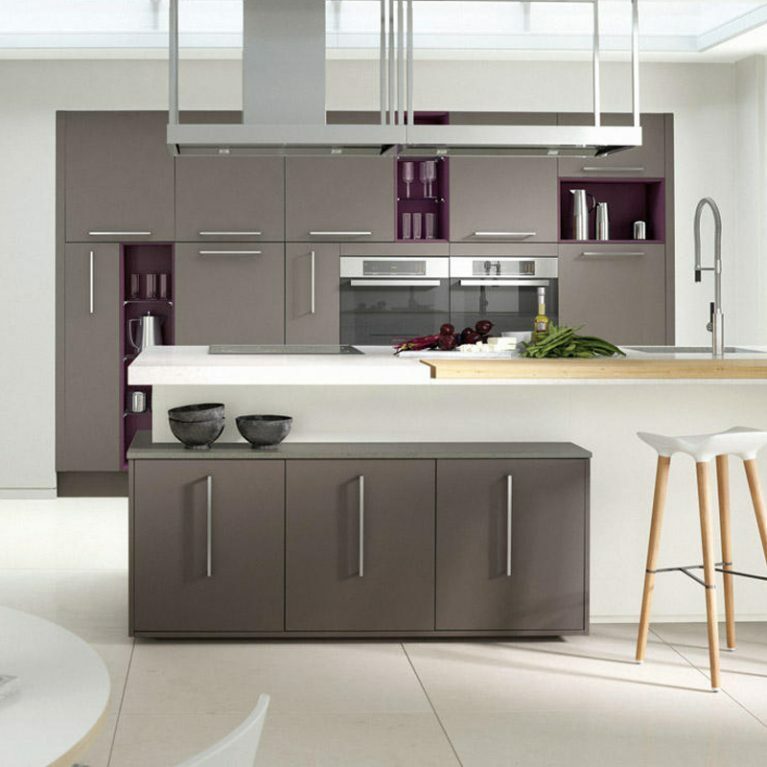 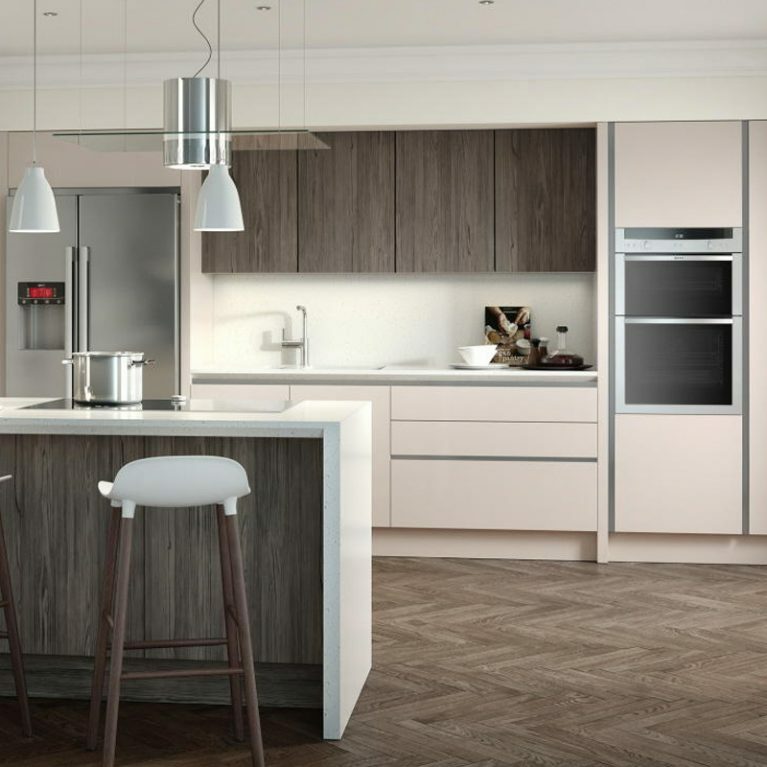 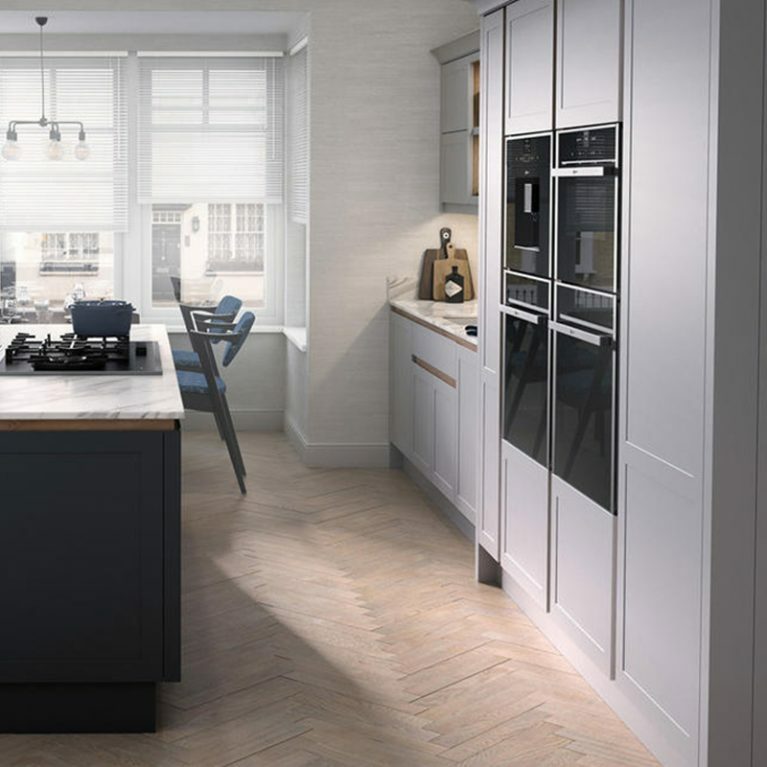 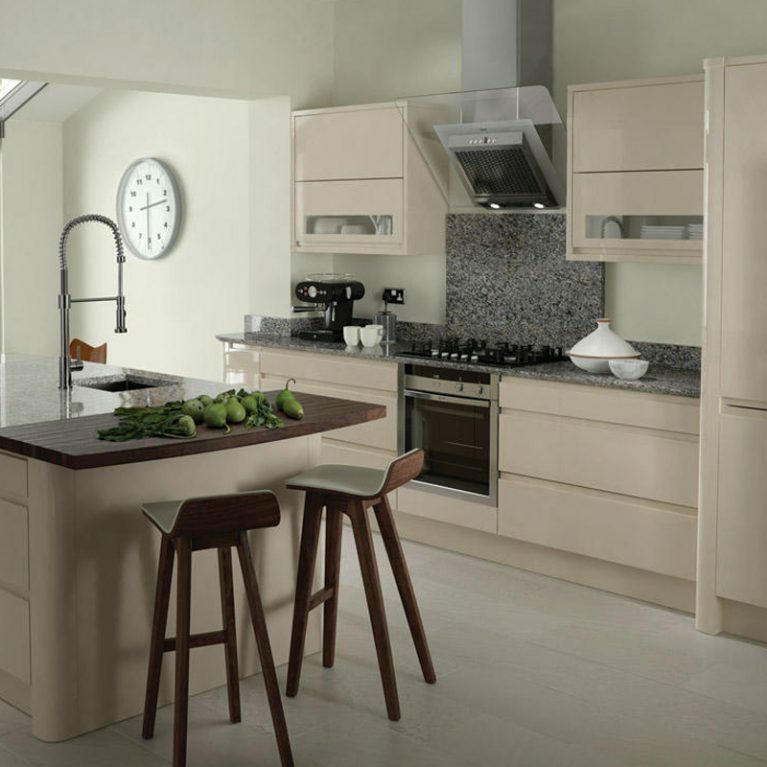 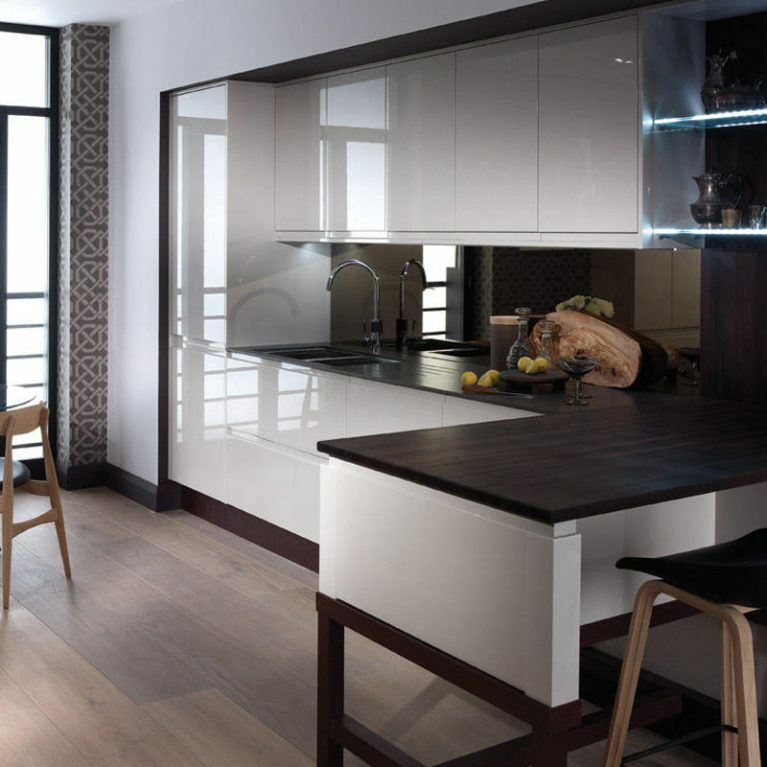 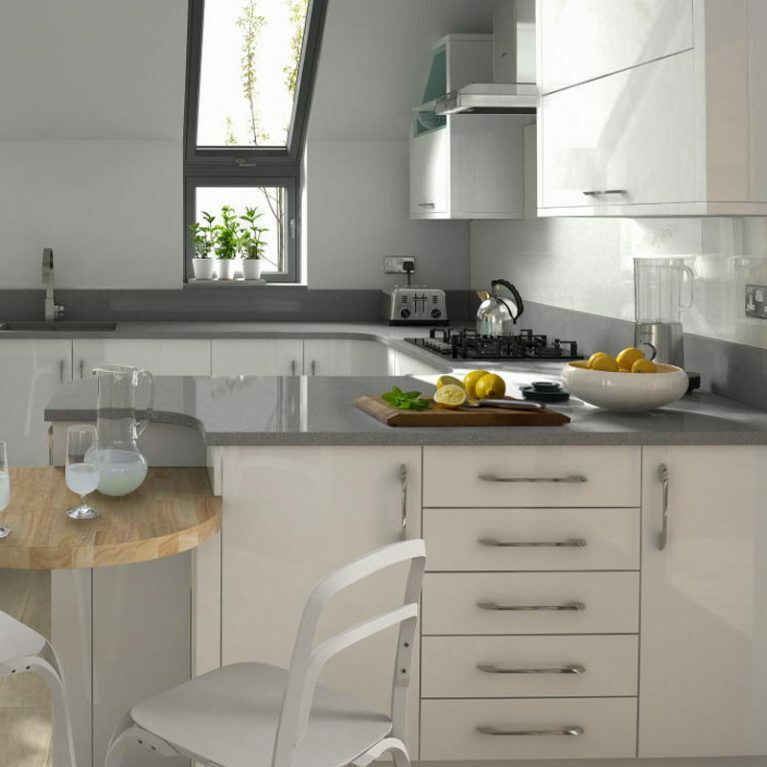 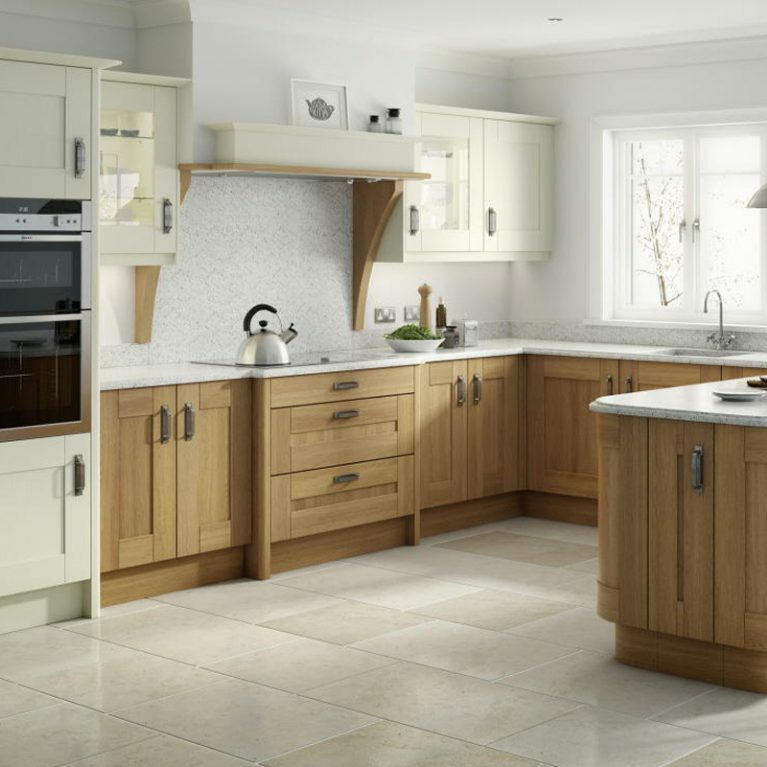 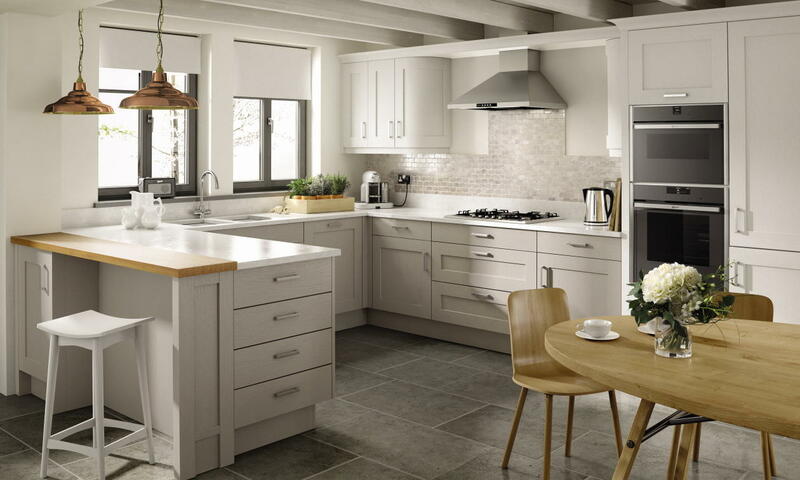 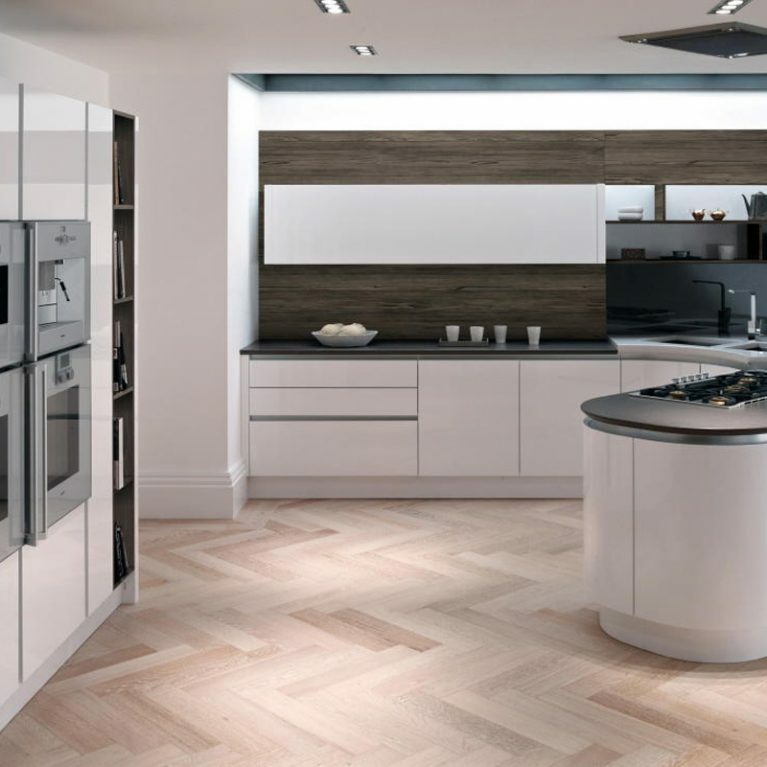 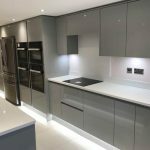 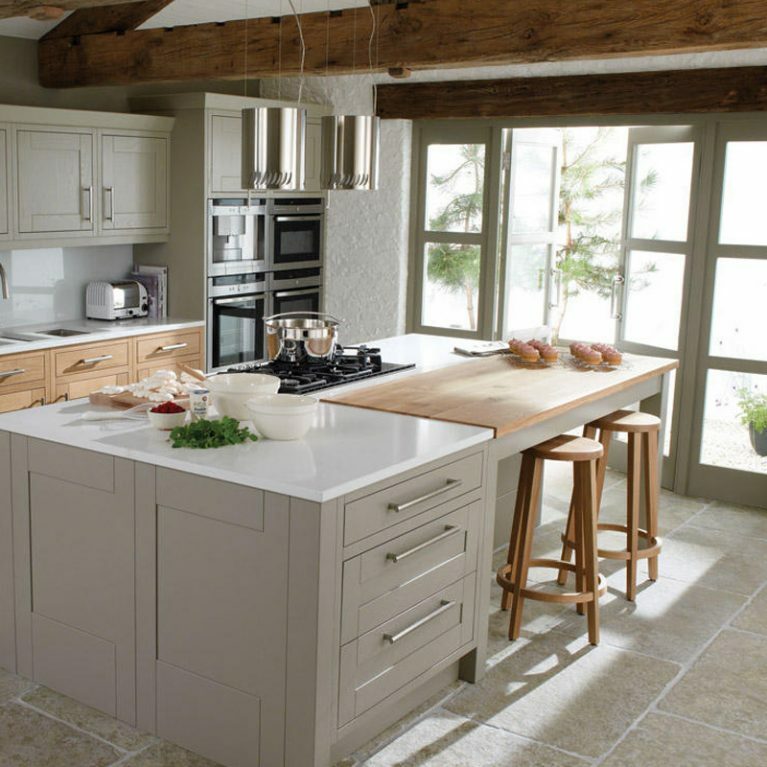 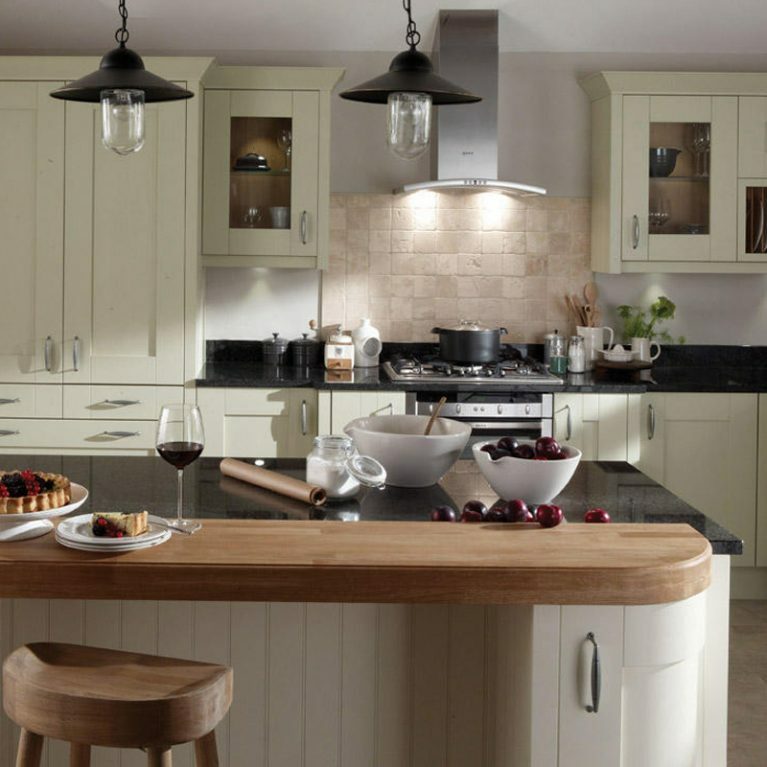 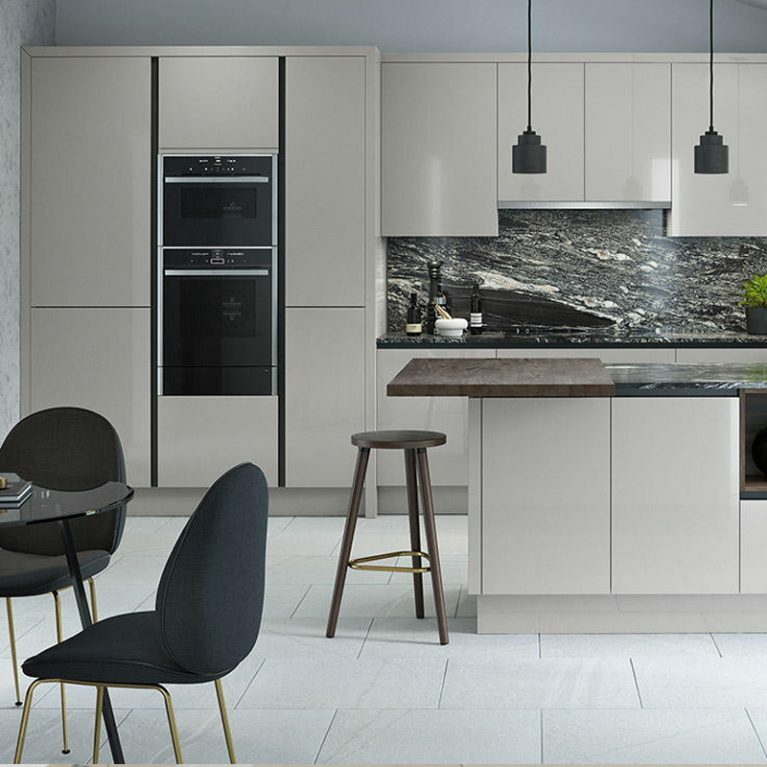 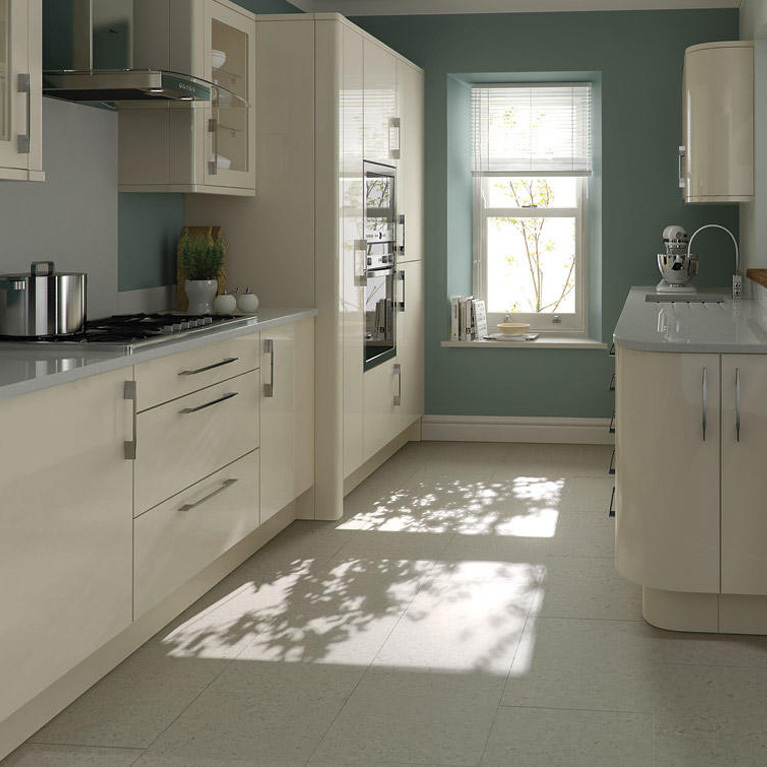 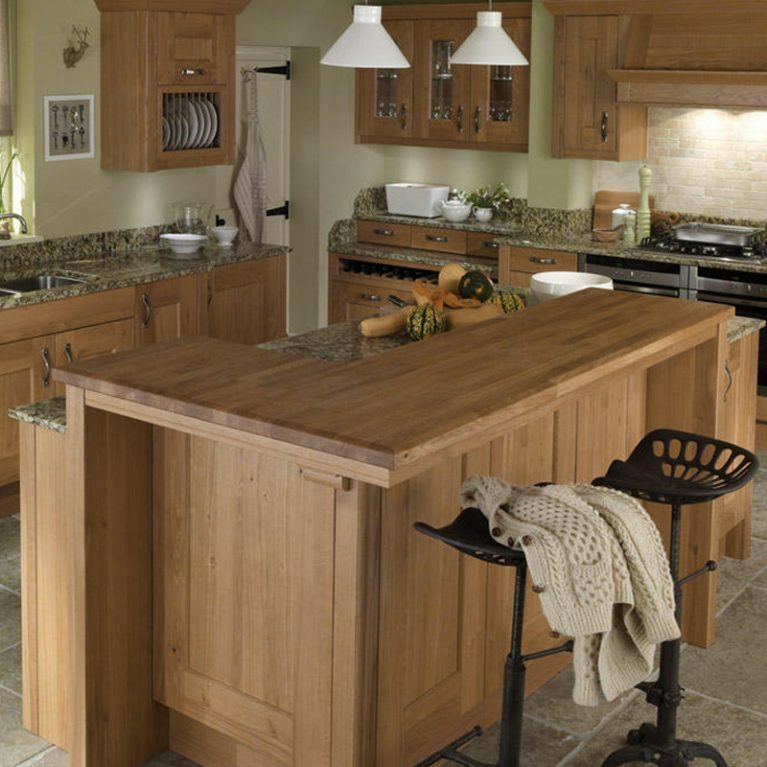 Number One Kitchens are Manchester’s premium kitchen experts, helping you to design the home of your dreams. 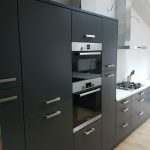 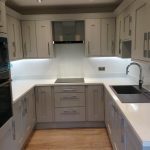 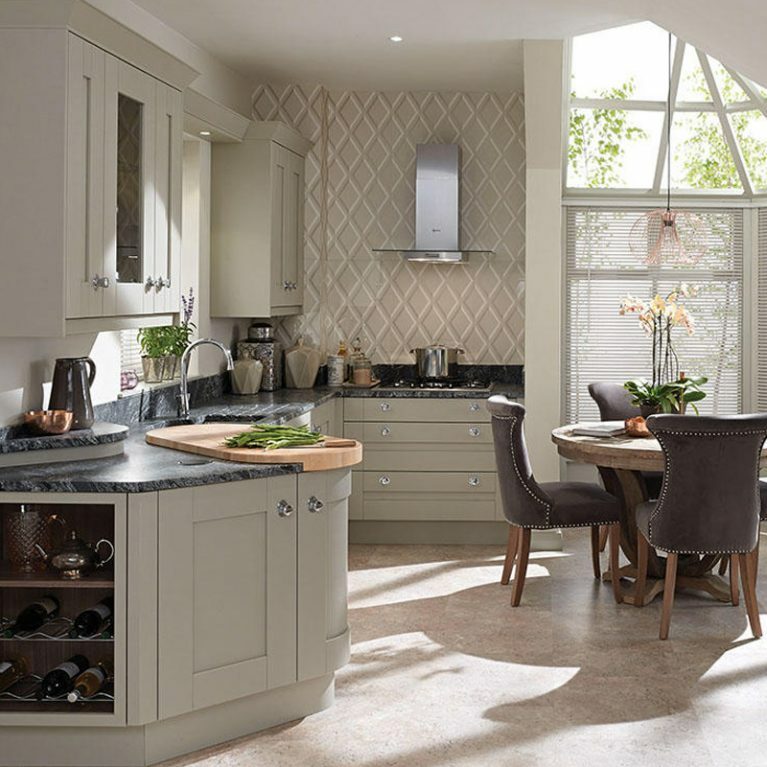 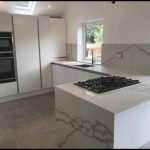 For more information on how to get this gorgeous Mornington kitchen into your home, simply give our office a call on 01706 640 395 for a quote.